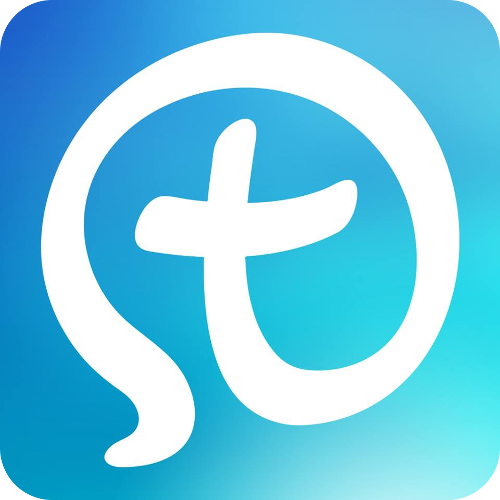 Our parish app for smartphones and tablets is a new and exciting resource that hopes to assist us in building a strong Catholic community and engaging in ministry and evangelization in the church and around our community. myParish App has a number of useful resources that will assist the parishioners of St. John Bosco Parish in both enhancing their spiritual lives and communicating with one another. myParish App Tour from Diocesan on Vimeo. Once you've downloaded the app, you'll be able to create an account, join parish Groups, and begin using all the great features listed above. If you need help in becoming a member of different ministry Groups on the app, CLICK HERE to find a step-by-step guide that will assist you. Also, if you are a Group Moderator and need further instruction on how to interact with your members, you can CLICK HERE. And finally, to find videos and information about myParish App features, you can CLICK HERE.